Bread upma is a really quick and easy dish which you serve it for breakfast or evening snack. Soft bread soaks up all the juices of masala and tastes yummy. You can use pretty much all veggies available ( carrot, peas, capsicum). Most of our weekday breakfast’s are cereal, bread, waffle , bagel the list goes on…… while most of the weekend breakfast/brunch are idly, dosa, upma kind of stuff….. last week I was at whole foods and I picked up loaf of freshly baked bread ( I love whole foods bread) I totally forgot that I had bread at home 🙂 . The best way to use it all was UPMA!!. 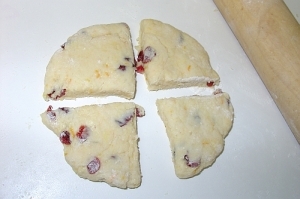 Cut the bread pieces into small cubes and keep aside. You can remove the sides if you want to. Heat oil in a pan on medium heat add urad dal, channa dal, cahsewnuts and fry them until light brown add mustard seeds and allow them to splutter. Now add curry leaves, green chillies , grated ginger, onions and saute til the onions translucent. now add turmeric chopped tomatoes and salt cover the pan with lid and let the mixture cook for 4-5 minutes or till the tomatoes turn soft and mushy. Now add the cubed bread pieces lightly sprinkle some water and gently mix add toghter (until all incorporated). Adjust the seasoning and turn off the heat. Add the lemon juice and mix lightly garnish with coriander leaves and serve hot. Do not use milk bread, potato bread it turns the dish sweet. White bread or light wheat bread works well for this dish. Neer Dosa is a special kind of dosa from Karnataka (Dakshina Kannada) prepared from rice. Neer in Kannada means ‘Water’. Neer dosa is prepared by grinding soaked rice into a thin watery batter and then made into pancakes (thin) on hot griddle. Neer dosa is very easy to prepare as you can make it without much planning and is easy to make and tasty too. The best part is this dosa does not require any fermentation. This dosa comes out lacy thin and white. Wash 2 cups of rice and soak it in water for around 3-4 hours, I usually soak it overnight. Grind soaked rice to a fine paste with 1 cup water. Shift the batter into bowl and then add, salt, enough water to make a thin batter (a little thicker than water approx 2- 2 ½ cups). Keep aside for sometime, usually they say it should sit for couple of hours but it’s optional. I generally leave it for an hour or so in a warm place. Heat a dosa griddle (hot) pour 1 ladleful of mixture in centre. 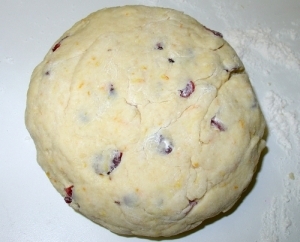 Spread to make a round flat pancake shape, tilt griddle in all directions to allow batter to spread thinly. Or else you can splash the batter from little above on the hot griddle (like ravva dosa), drizzle little oil around the edges. After a minute or so you will see the dosa’s edges will start to separate from the pan. When done flip over, drizzle a little oil, cook for a minute. 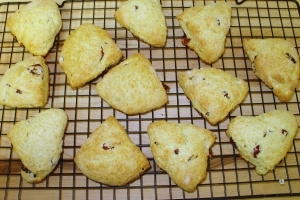 Fold in half and then quarter like a kerchief. You can have these plain dosa’s with spicy pickles, samabar or even with gravy curries. Don’t make this into a thick mixture. If the dosa come out thick, add more water to the batter and try. Make sure the griddle is hot. This is very easy and delicious chutney I learned from my MIL. Heat 1 tsp oil in a small frying pan, add ½ tsp mustard seeds, hing and allow mustard seeds to crackle. Add curry leaves and turn off the heat. Fire roast tomatoes (like brinjals). It takes 3-5 mins to cook. Let the tomatoes rest for couple of minutes. Peel the skin and grind them along with all other ingredients into a paste (slightly coarse). Adjust the taste, add fried seasoning and serve with dosa. This goes well with all different kinds of tiffins and snacks. This is my entry for RCI karnakata hosted by Asha. Last week I made Soumya’s (homespices) version tomato omlet with my own touch. This was a new dish for me but for my husband, it seems he use to eat a lot ( in chandamamma restaurant in Nellore) during his childhood, also my FIL’s fav dish on the menu. I followed Soumya’s recipe, I added grated carrot and coriander leaves instead of curry leaves. So folks enjoy this super easy/ fast dosa anytime of the day. Have it with your favorite chutney or even with plain yougurt. I ate plain. I wanted to post this few days back. Soumya thanks a lot for posting delicious recipe. Here is my version. In a large bowl mix all the dry ingredients, chopped veggies and water mix well and keep a side for 20-30 mins (batter should be thin like ravva dosa batter). Heat griddle/ tava on medium heat (when u pour the batter tava should be hot) splash spoonful of batter and add little on to the edges of dosa, cover it for 15-20 sec’s. Flip the dosa (you can see the edges starts turning brown) and cook the other side for another 10 sec and remove from. Repeat the process with remaining batter. Serve hot with your favorite pickle or chutney. Adding vegetables makes dosa not only look colorful but also healthy. Rice flour makes dosa crispy while carrots add crunch. You can also add couple of tablespoons of yogurt of you like, add nice tang to dosa. Thinner the batter, lacy and crispy the dosa will come. If the batter is too thin add sooji and flour in same proportion. If it’s thick add little water. Adjust the heat while making dosa. Low heat will make soggy and difficult to flip the dosa, high heat will burn. 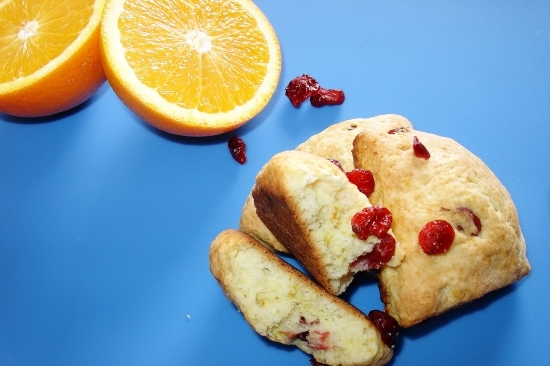 This simple and delicious breakfast can be made within 15 mins. Poha is pressed rice grains. This recipe is from my mother-in-law. Rinse poha under water and leave it in a drainer. Heat oil in a pan, add peanuts and fry till golden brown, add mustard seeds and allow then to crackle. Add green chillies, potatoes, onions and turmeric and cook till soft, it will take approx. 10 -12 mins. Turn the heat to low, add salt, and the wet poha and mix well. Adjsut the seasonings if need. Garnish with coriander leaves and remove from heat. Serve hot with you choice of juice. I usually serve with lemon wedges on side. If you are allergic to peanuts, replace them with cashewnuts. 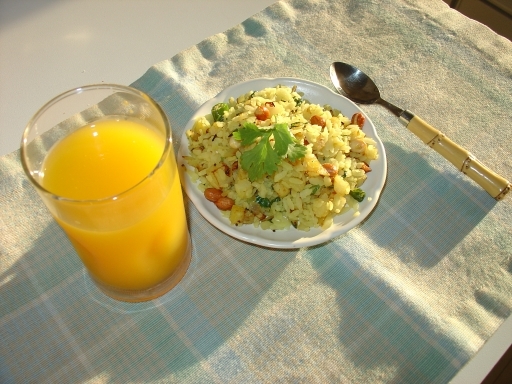 In general, Poha that is available in the Indian stores come in 2 types – thick and thin. Thin poha are like rice wafers. So if you are using the thin variety, rinse once and drain quickly. If you are using thick poha, you can soak them in little water for 5 mins or until they turn soft. Soak dal and rice over night or 8-10 hrs. Wash dal and grind it into smooth batter along with green chilles and ginger. Shift it into a bowl and add salt. Heat tava and make dosa add cumin seeds, onions, green chillies and ginger and cook till golden brown now turn other side carefully and cook for 2 mins in medium heat with some oil. Pesarattu is usually served with spicy ginger chutney or coconut chutney. A special combination of Upma & Pesarattu is very popular in my family.